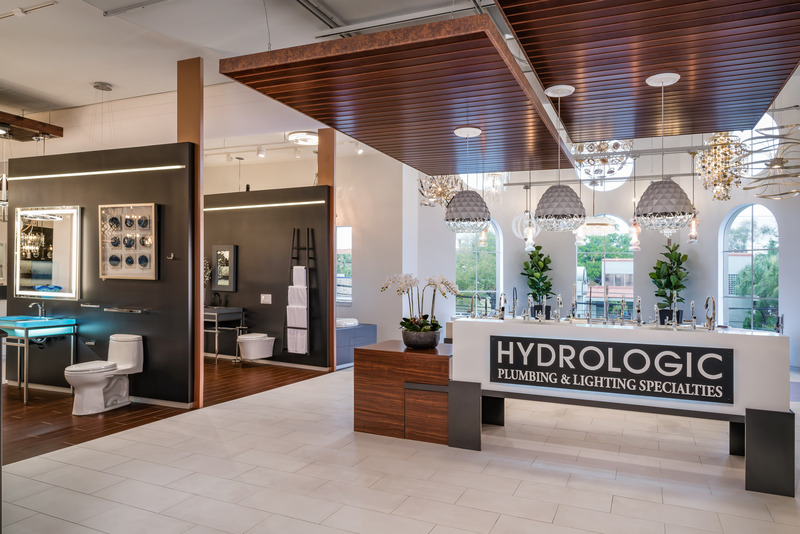 If you are searching for stunning, high-end plumbing and lighting fixtures, then look no further than the new Hydrologic Showroom in Tampa. 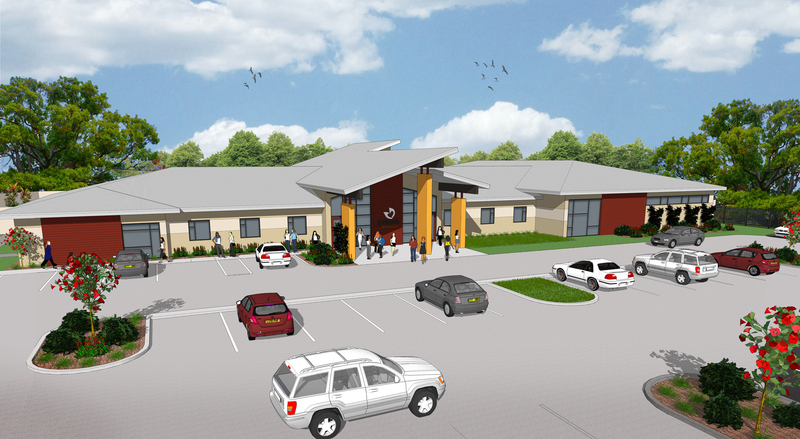 This is the second completed showroom that Klar and Klar Architects has designed, with another location to be completed in Sarasota later this year! The interior of the building underwent a complete renovation to create a luxurious showroom. 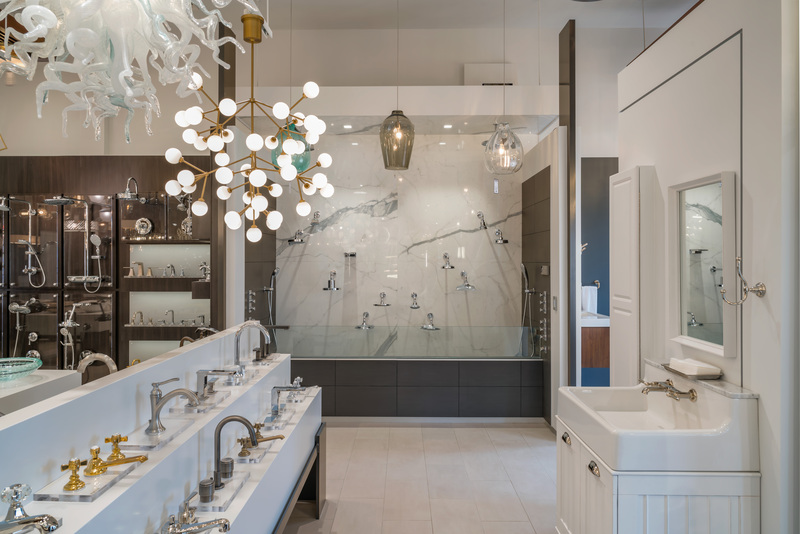 Klar and Klar Architects designed all the interiors and displays that beautifully portray Hydrologic’s trendy and sophisticated array of plumbing and lighting fixtures. Separate powder bath suites were created to inspire customers using different featured design styles. The Showroom also includes a custom fixture wall that features a variety of shower options. The shower wall is completely functional and allows customers to test their desired plumbing selections. An open stairwell was added that features a custom chandelier that elegantly drops from the second level ceiling. Using a combination of high-gloss and natural finishes, Klar and Klar Architects and Interior Designers were able to achieve a contemporary, high-end look that provides a warm backdrop for the wide variety of styles Hydrologic offers to their clientele. View more images of this spectacular showroom.